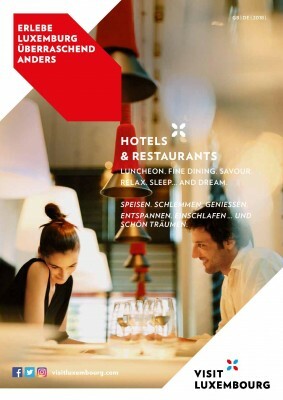 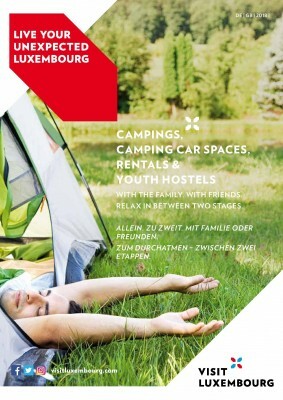 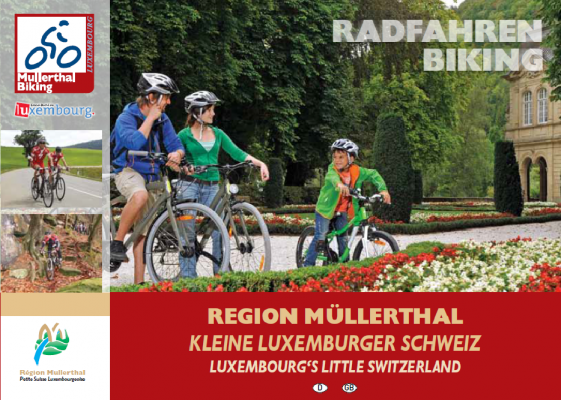 Discover the regional and national brochures! 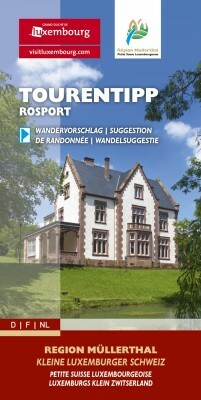 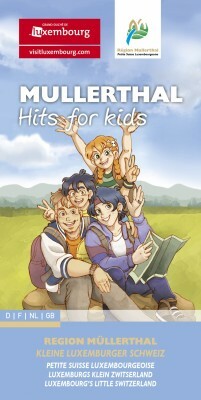 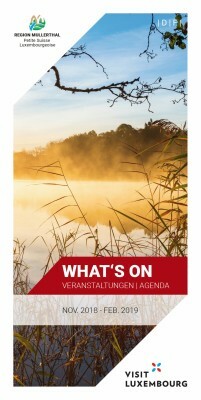 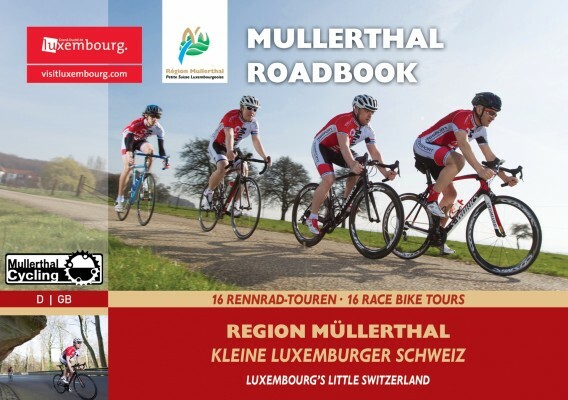 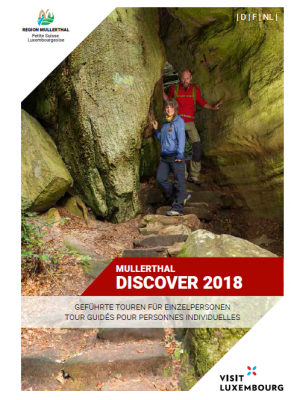 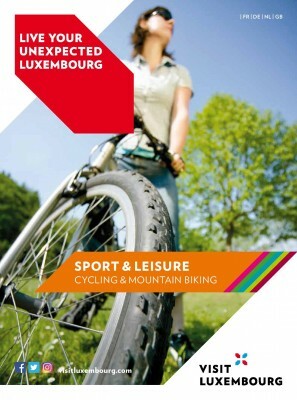 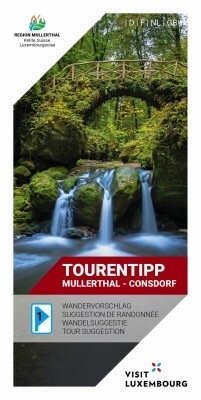 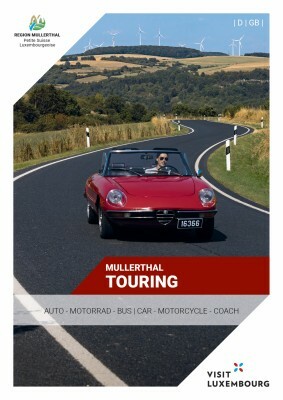 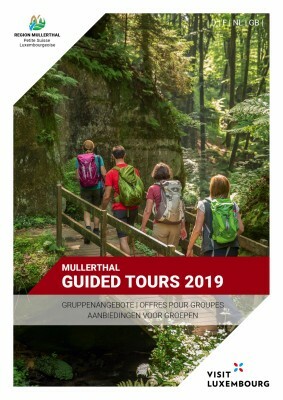 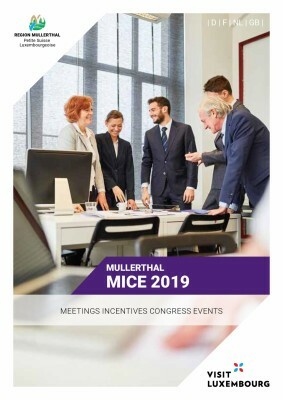 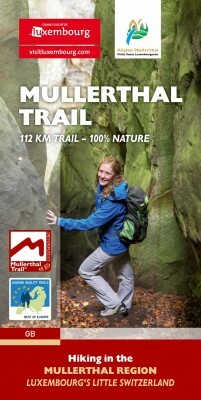 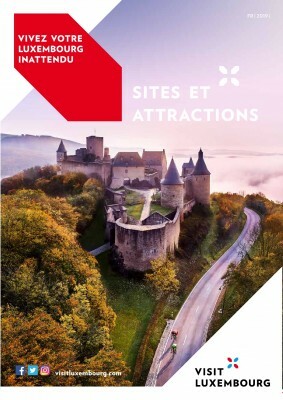 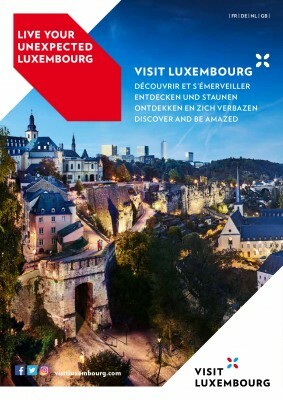 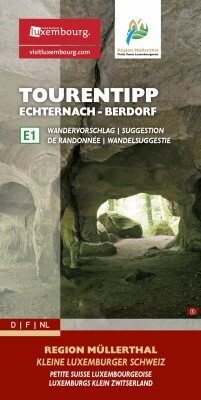 You can additionally order these brochures as well as the hiking map of the Mullerthal Trail (1:25.000) including all the regional hikes in the online shop of the regional tourism office. 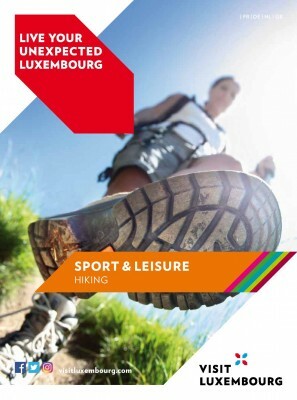 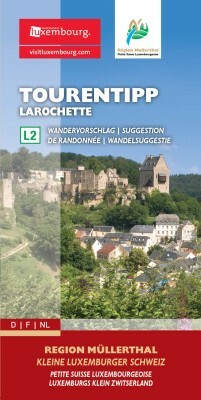 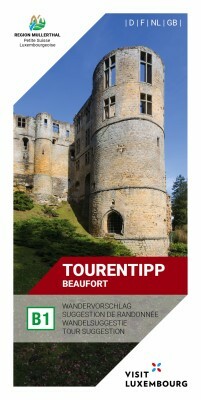 The hiking map is also available in the region’s tourist information.